Through the efforts of Fr. 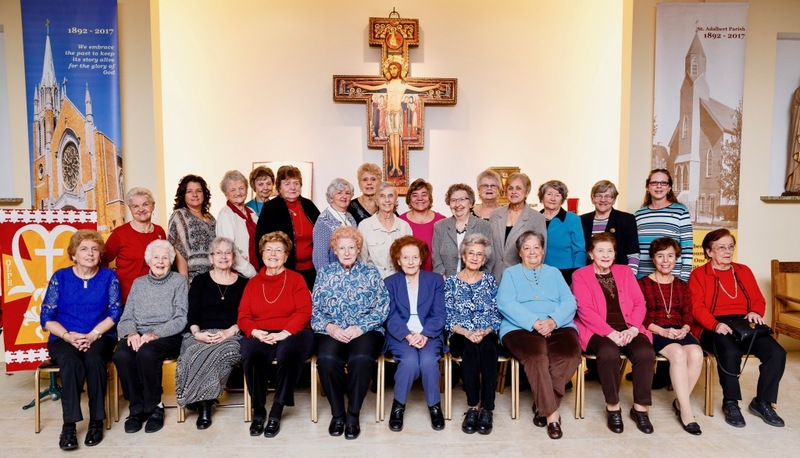 Bernardine Wieprecht OFMConv, the Ladies Auxiliary Society was established in December 1939, in order to promote devotion to the Blessed Mother. In 1943, Fr. George Roskwitalski OFMConv changed the name of this organization to the Our Lady of Perpetual Help Society. Our Lady of Perpetual Help Society has remained an active society at St. Adalbert Parish for over 74 years. With over 30 members they still are active in fundraising and events of the parish such as, Annual Communion Breakfast, planned trips, paint parties, bingo night, afternoon at the movies during Lent and much more. They meet once a month, attend monthly 8:30 am mass as a group together, enjoy a Day of Prayer and Retreat once a year, and come together for prayer service and honor guard at a member and/or members immediate family’s funeral service. They have also established a scholarship for an 8th grade girl graduating from our school. During the month of May the ladies continue in their devotion to the Blessed Mother by crowning Our Lady with a crown of flowers at the Grotto in front of the church. Some of the ladies also help with the cleaning of the sacristy linens as part of their devotion. The present officers are: Joan Riordan, Kathy Giannone, Laurie Kiskorna-Monahan, and Lorraine Casey. Their present moderator is Fr. Raphael Zwolenkiewicz. 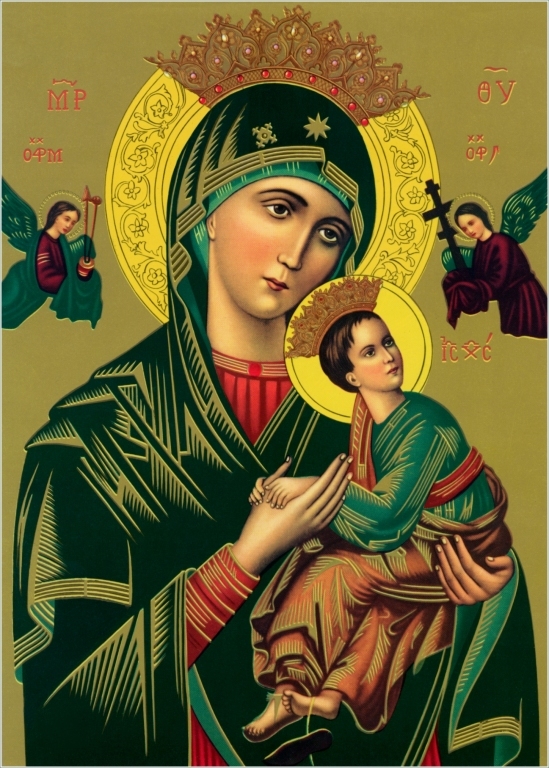 Our Lady of Perpetual Help Society meets at 7:00 pm on the second Tuesday of every month in the St. Francis Room. Oh Mother of Perpetual Help, grant that I may ever invoke your powerful name, the protection of the living and the salvation of the dying. Purest Mary, let your name henceforth be ever on my lips. Delay not, Blessed Lady, to rescue me whenever I call on you. In my temptations, in my needs, I will never cease to call on you, ever repeating your sacred name, Mary, Mary. What a consolation, what sweetness, what confidence fills my soul when I utter your sacred name or even only think of you! I thank the Lord for having given you so sweet, so powerful, so lovely a name. But I will not be content with merely uttering your name. Let my love for you prompt me ever to hail you Mother of Perpetual Help. Mother of Perpetual Help, pray for me and grant me the favor I confidently ask of you. Amen.